If there is one thing that life has taught me, it is to never judge a book by its cover, and that's certainly true of Cellar Darling. The name itself is an oxymoron and would imply the music is very dark-toned, which it isn't in the slightest, it is very free spirited, light and uplifting. At face value CD are Symphonic Metal, but there is way more to this band's song-writing and music than that term would imply. There are very strong Celtic and Folk tones and themes throughout, but they manage to present these very niche and uniquely appealing sounds in a very commercial and extremely accessible way. Hurdy-Gurdy wielding vocalist Anna Murphy has a very smooth and beautifully angelic voice, and she has such an amazing vocal range; it's hard not to instantly fall in love with the free-spirited nature of her vocal style. On top of her wonderfully ethereal and emotive vocals, the album is also littered abundantly with great backing vocals and soaring vocal harmonies. Murphy's Hurdy-Gurdy is very influential on the tone and flow of all the songs, and their unique brand of Symphonic Metal. This (very) old-school instrument adds an extremely ethereal feel to the music, and while enhancing the Celtic tones, it never becomes inaccessible. Therefore, kudos to Murphy's playing and song-writing for making this instrument not only enjoyable, but deeply effective in capturing a listener's attention. 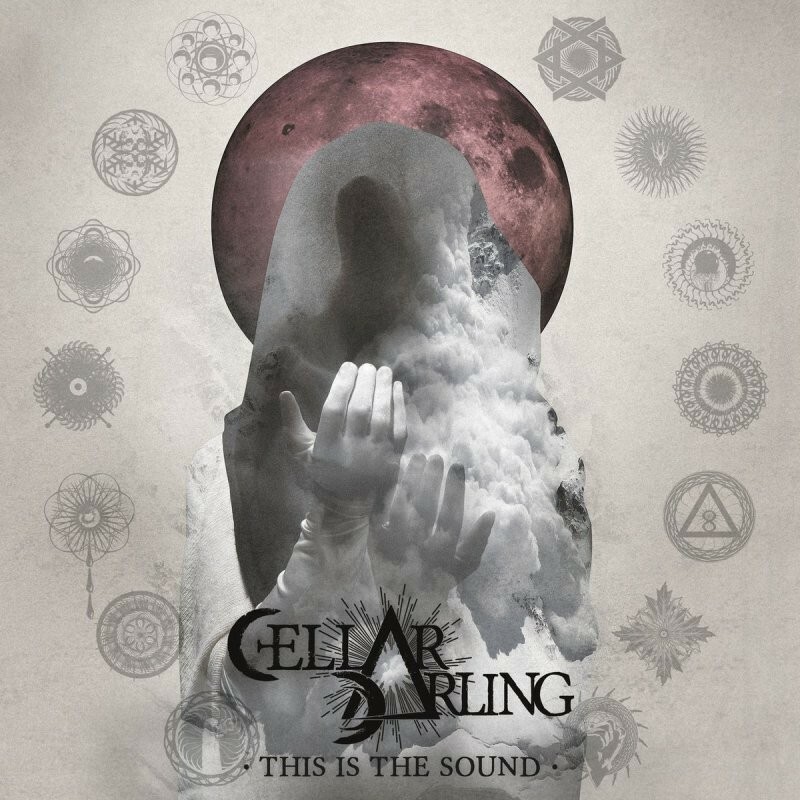 Musically, Cellar Darling are not excessively heavy, but have a good strong Metallic flavour which will push them towards fans of commercial Symphonic Metal like Within Temptation and Delain. That said though, I truly believe this album will have a far wider appeal than the confines of the genre's fan-base. Symphonic Metal fans in particular will be struck by the strength and depth of this album and singing its praises with adoration. Favourites of mine so far include the striking and infectious 'Hullaballoo', the commercial Metal of 'The Hermit' and the very emotional 'Under The Oak Tree'. 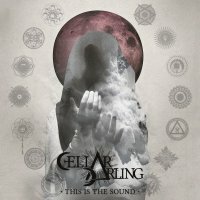 'This Is The Sound' is an extremely atmospheric, emotive and beautiful album. The songs wrap themselves around you easily, drawing you into their stories and beautiful musical landscapes. Cellar Darling are definitely a band that will surprise and captivate music fans, regardless of your personal tastes. Who would have thought the Hurdy-Gurdy could be so Metal? !